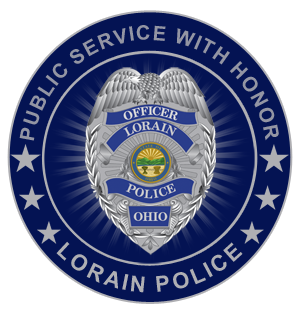 Copies of Traffic Accident Reports filed through the Lorain Police Department are available online at THIS LINK. 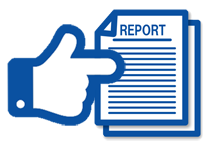 If you filed your report through another police agency, please contact that agency to obtain copies of your report. Reports generally take 3 to 5 business days to process before they are available for download. If after 5 days the report you are looking for is still not available for download, please contact our records section at (440) 204-2114. Please note, if your crash occurred on private property and not on a public roadway you must come to the Lorain Police Department to retrieve a copy of your report. Private property accident reports are not available through this online service.